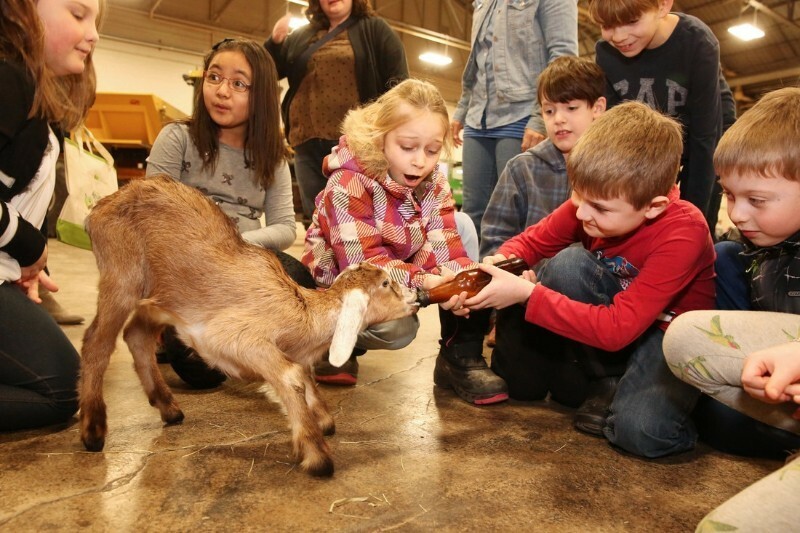 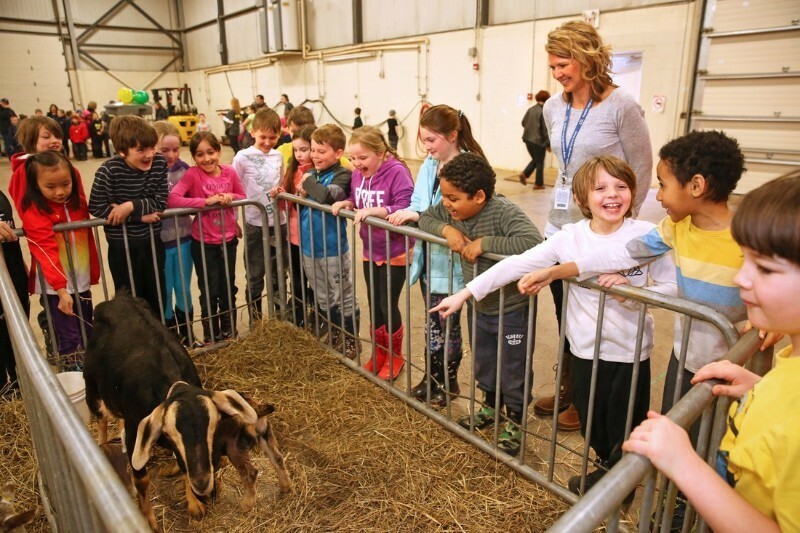 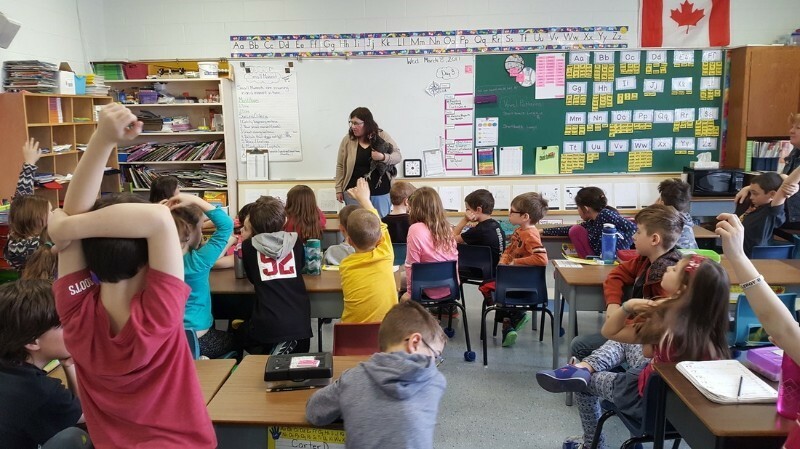 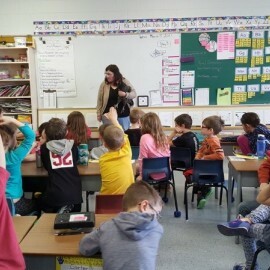 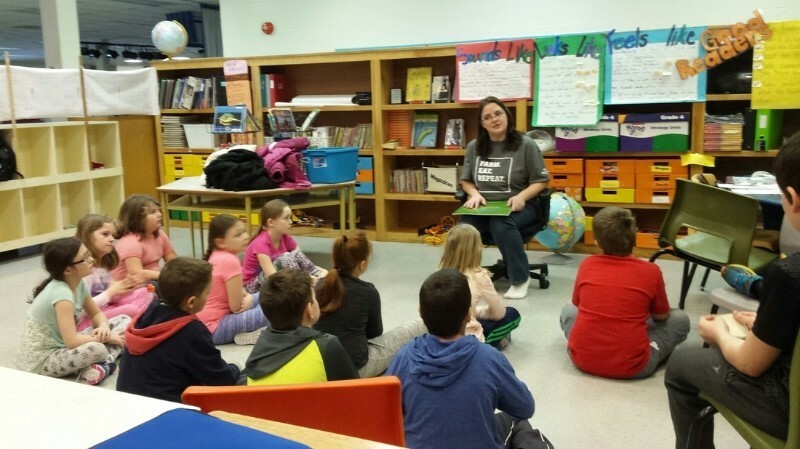 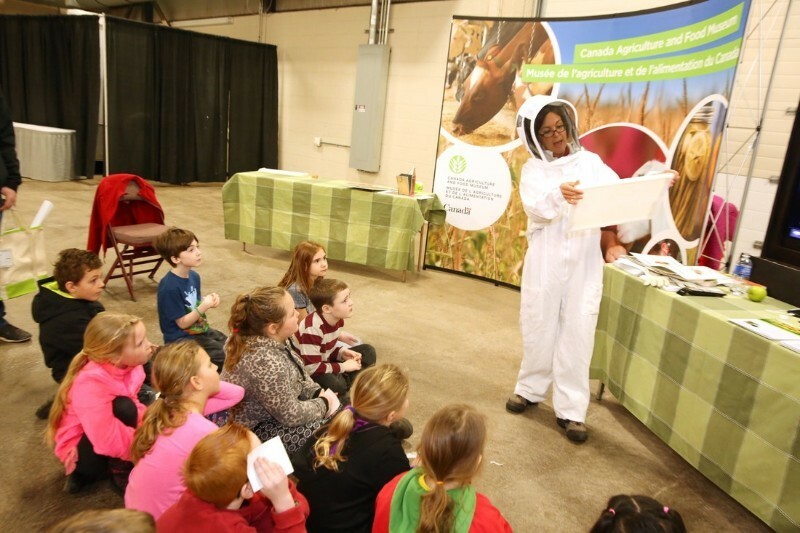 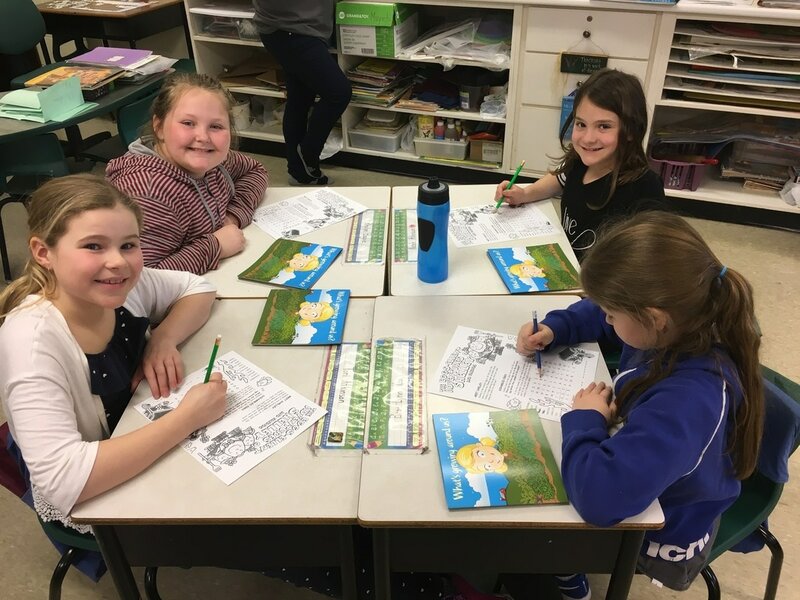 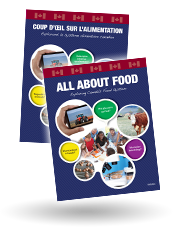 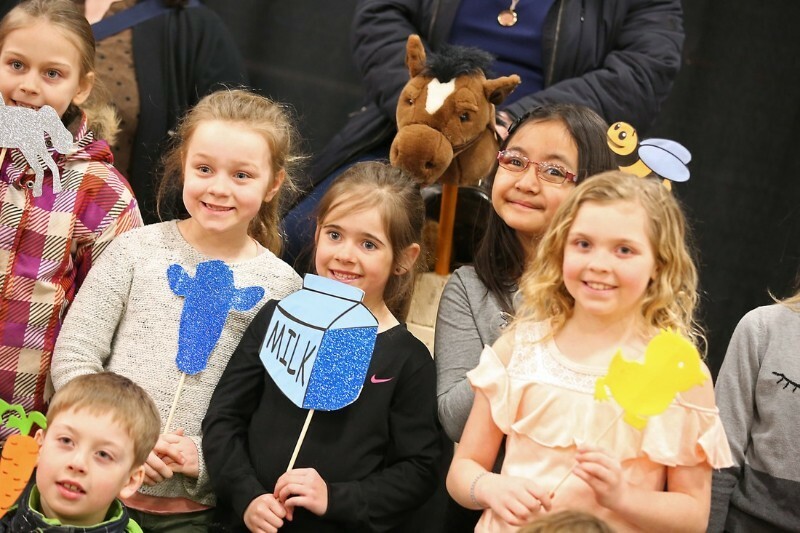 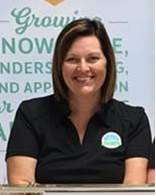 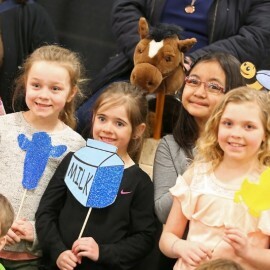 "The staff at the PEI Agriculture Sector Council and the PEI Agriculture Awareness Committee work with our educators to promote and educate our students on the importance of agriculture in our lives, society and economy. 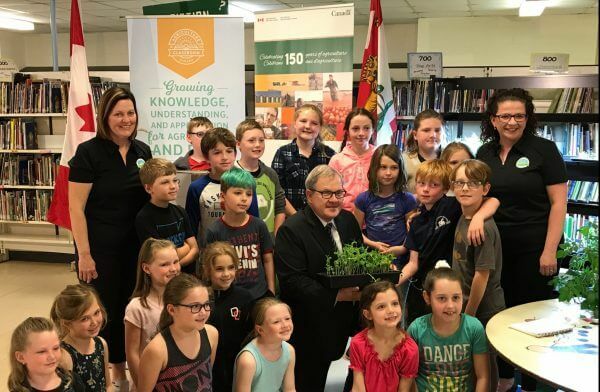 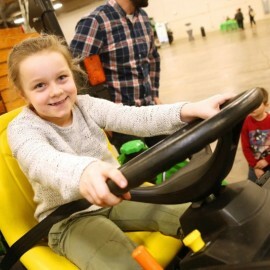 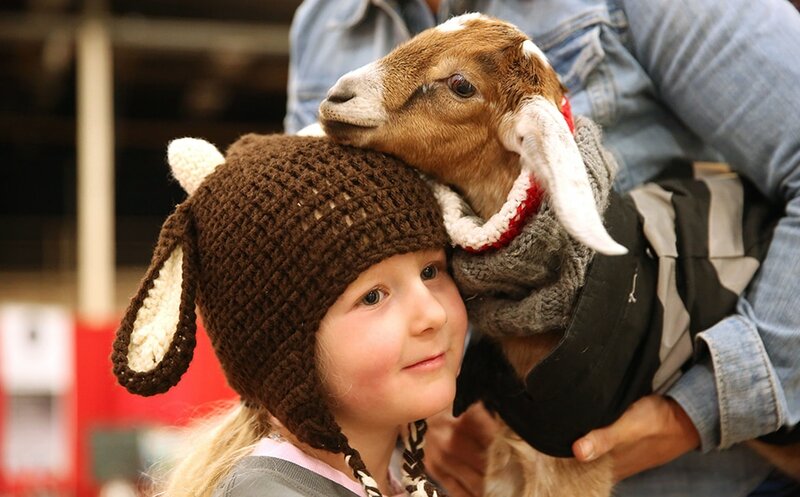 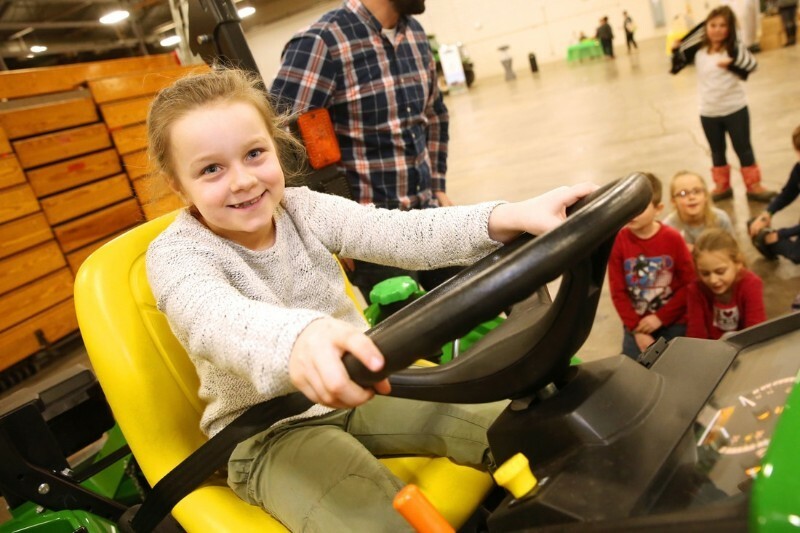 Prince Edward Island has always had a strong connection to agriculture and it is evident across our Island and it is important to reconnect today's youth with our farming community. 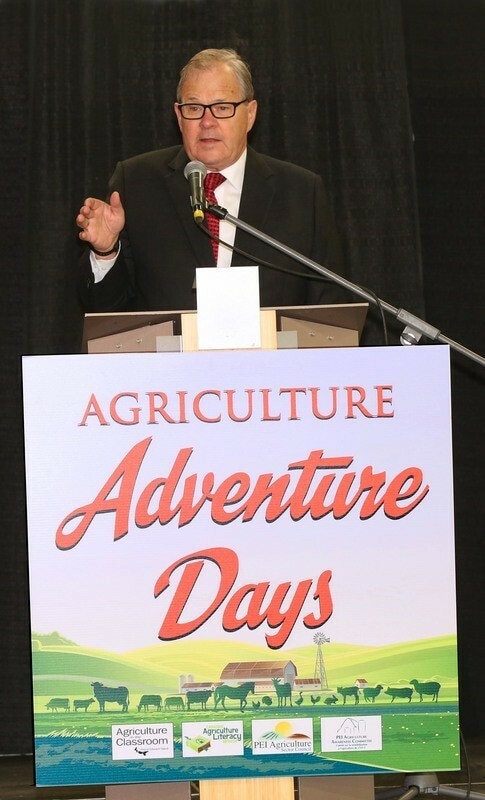 There are many visible and non-visible connections to our farms and it is our goal to make those not so visible connections more apparent and clear to allow proper realization of what our farmers passions are." 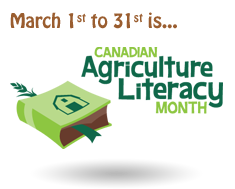 The Agriculture Sector Council is a non-profit human resource council serving the agriculture industry. 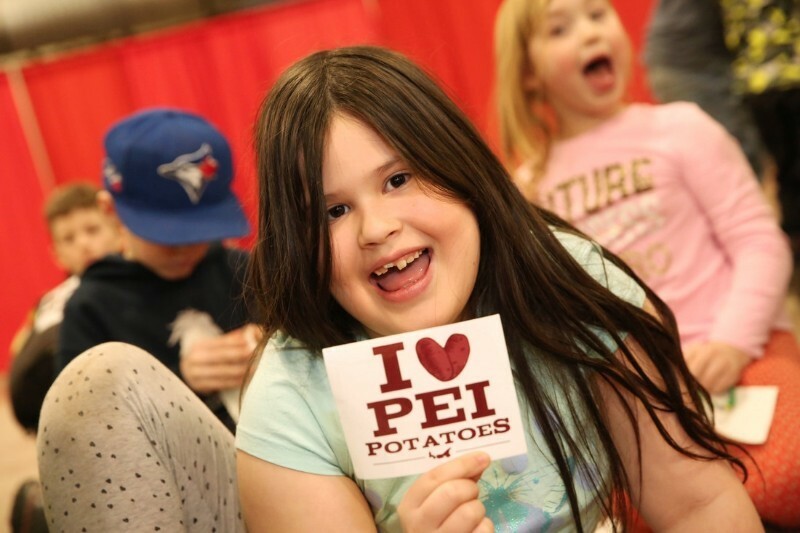 Our organization has been involved with AITC Canada as the representative for PEI. 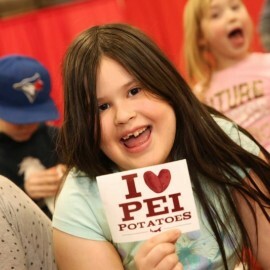 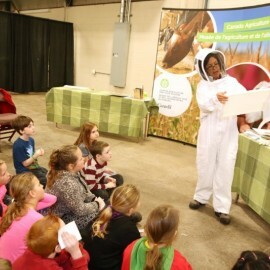 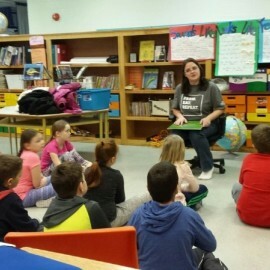 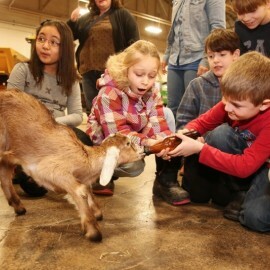 On PEI, the Education Coordinator for the council arranges school visits, sets up displays at schools, participates in the agriculture literacy week and offers additional programing such as our safe animal handling seminars, summer courses, and our High School certificate program where participants can graduate with a specialized certification in Agriculture. 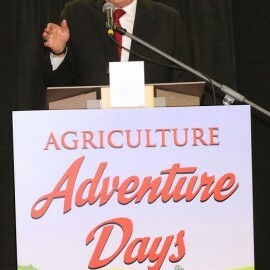 For more information about the Agriculture Sector Council and our various programs please visit our website.